Internationally acclaimed DJ and producer Darin Epsilon from Los Angeles presents the third compilation from his record label Perspectives Digital. Once again, he hand-picks ten of the highest quality Progressive and Tech House tracks that he feels perfectly capture the “Perspectives” sound. With his exceptional track selection and ability to know what makes a hit, he was previously able to steer Volume 2 to #6 on Beatport’s Top 100 Progressive House Releases chart. Global Underground artist Eelke Kleijn is featured with a remix of Dave Shtorn’s Magic Moments. The Dutchman’s remix captures the listener with its brilliant soundscapes and takes you on a journey to the depths. The remix of Ian O’Donovanby legendary Japanese producer Satoshi Fumi is reminiscent of early Detroit House in a more modern outfit.Deepfunk’s remix of Metamorph is a dark, but driving cut and features a Moroder type bassline cutting through an array of trippy sounds. Darin furthermore delivers with a brand new original track under his Eventide alias titled Goodbye World exclusive to this compilation. Finally, the compilation comes to a nice close with another great take on Metamorph by Luis Junior who transforms the original bassline in a captivating lead sound. This remix received heavy plays from Sasha and Dave Seaman. Followers of Darin’s radio show and podcastPerspectives will no doubt have already heard most of these from previous episodes. Much like his DJ sets, Darin’s compilation follows a natural flow and continuous arc in energy and intensity. Artists that contributed to Darin’s compilation came from all over the world: Russia, Spain, Canada, Poland, Holland, Argentina, Ireland, Japan, the UK, and more. This international setup translates into the varied, yet consistent feel of the compilation. The first few tracks start off with a more darker, moody feel, while slowly progressing into a more upbeat and driving sound. Darin began his Perspectives radio show and podcast over five years ago, with the purpose of spreading his love for Progressive House to as many people as possible. 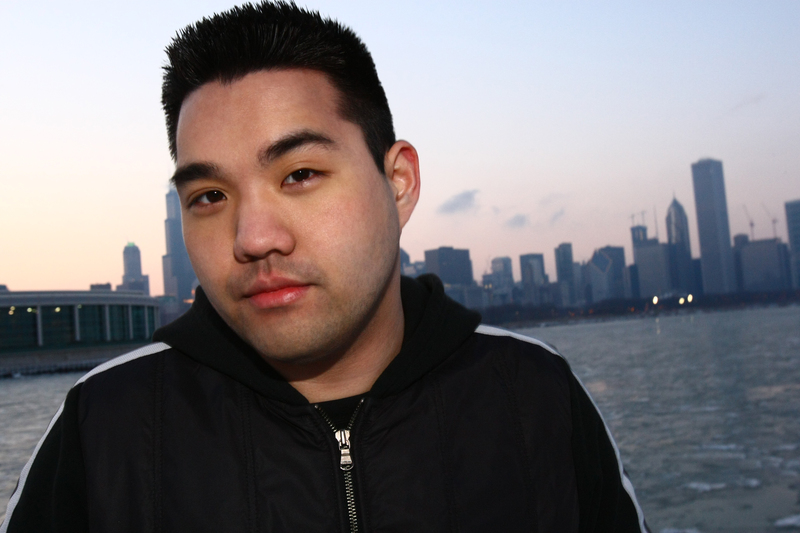 Fast forward to 2010, and his record label Perspectives Digital was established to serve as the companion to his popular radio show and satisfy the appetites of his ever-increasing fan base. Darin has proudly stayed true to his roots for over ten years. His influence and dedication to the scene, along with being named one of the winners inJohn Digweed & Beatport’s DJ Competition, dubbed him the title “King of Progressive House” by USL Magazine last May . To celebrate the release of Perspectives Digital Vol. 3, PD label boss Darin Epsilon is giving away 5 free months of SoundCloud Pro. This premium-grade account gives you great tools for sharing your mixes and/or tracks with the world. The subscription comes with 36 upload hours, unlimited downloads, pro support, advanced sharing options and ultra-detailed statistics –a value of EUR 145/USD 190 for 5 months. Simply visit Darin’s official Facebook page at http://www.facebook.com/darinepsilonofficial and subscribe to his mailing list using the link he provides. Only new entries are eligible to enter the contest. The contest will end on Sunday, June 10 2012 and one winner will be selected at random and announced on Monday, June 11 2012.